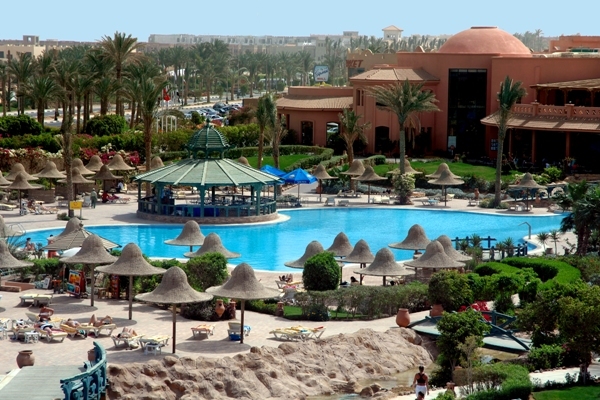 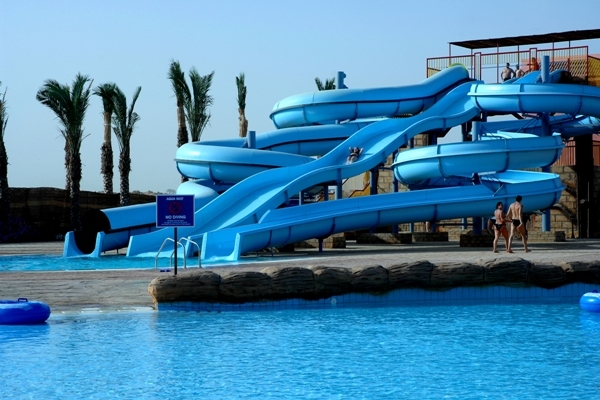 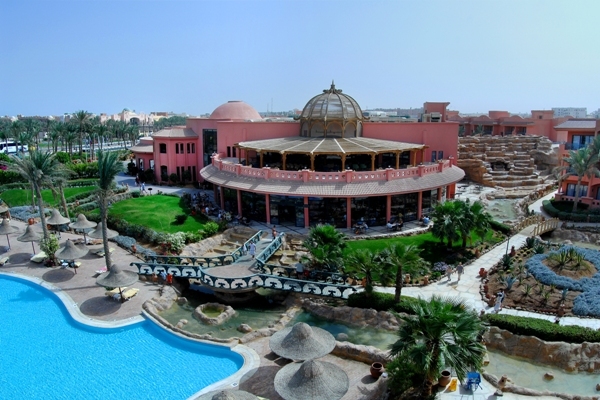 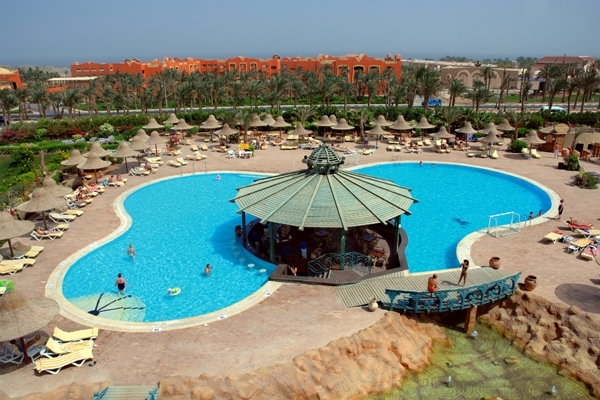 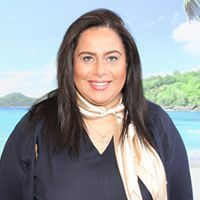 For a fun filled, All Inclusive, family beach holiday, with excellent facilities and even an on-site Water Park that is free for hotel guests, then look no further than the Park Inn by Radisson Sharm El Sheikh Resort. 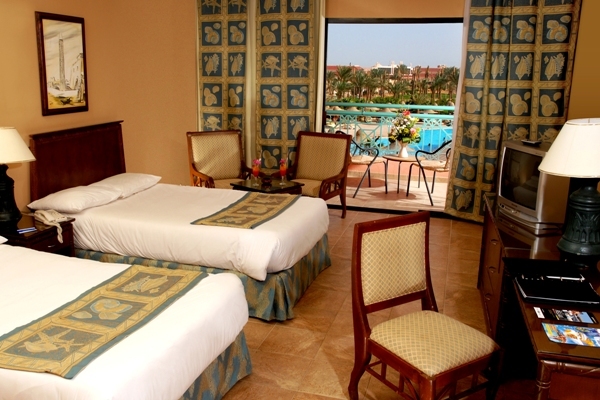 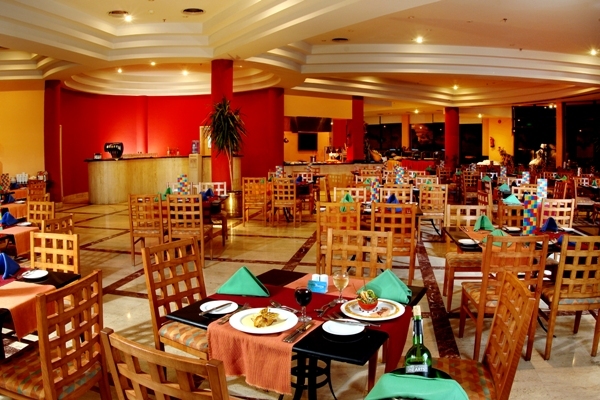 This 4* hotel has everything you need and more for a memorable family holiday in Sharm El Sheikh that offers outstanding value for money. 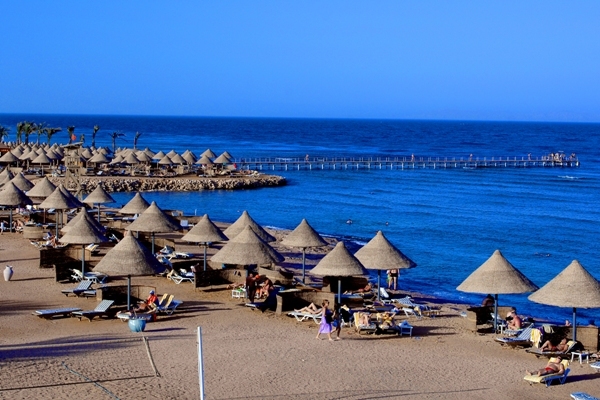 Whether you want to simply relax by the beach, or partake in all the fun and organised activities at the hotel, there is something for everyone at the Park Inn by Radisson Sharm El Sheikh Resort. 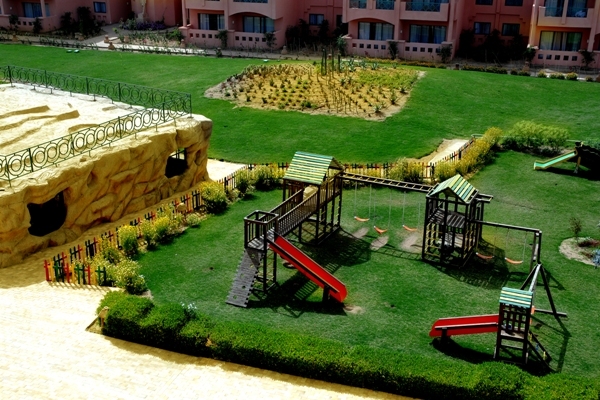 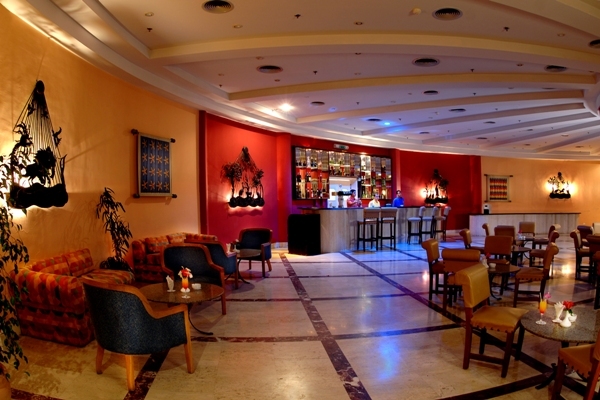 Couples, families and groups of friends will all enjoy their time here. 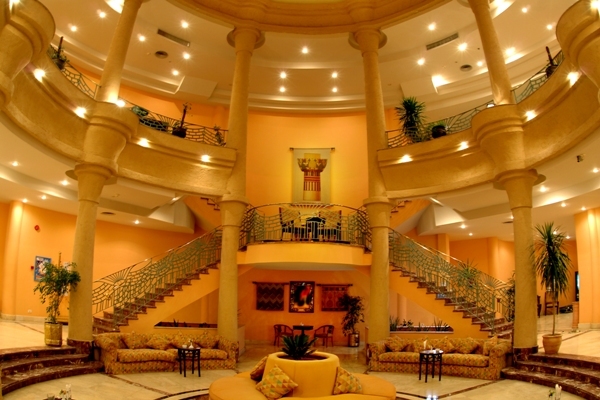 There are 401 rooms at this hotel. 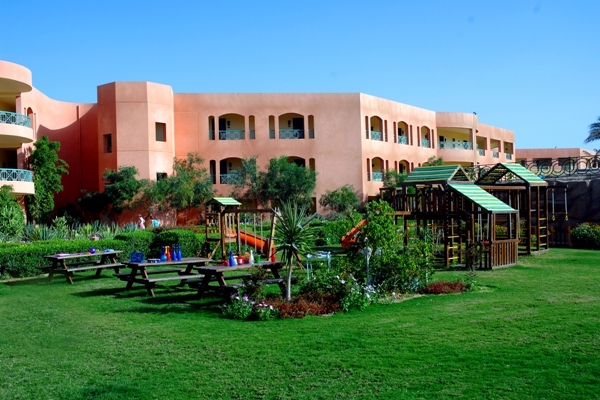 All accommodation features a balcony or terrace, air conditioning, safe, mini bar, satellite TV and direct dial telephone.